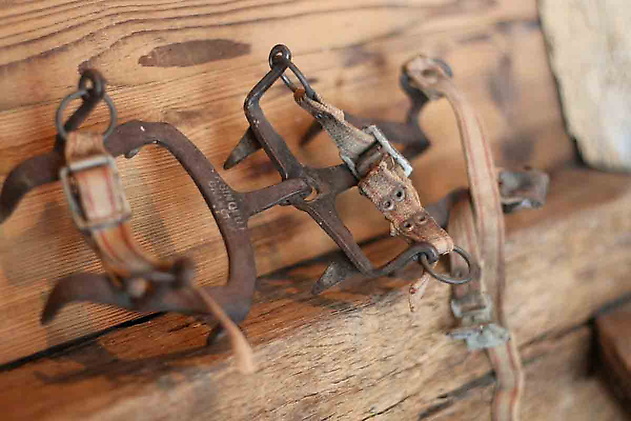 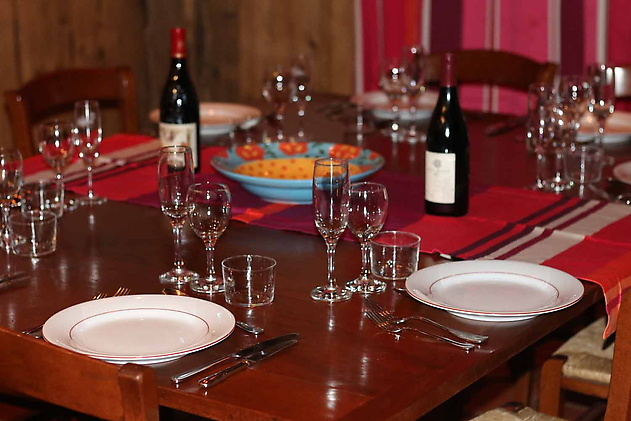 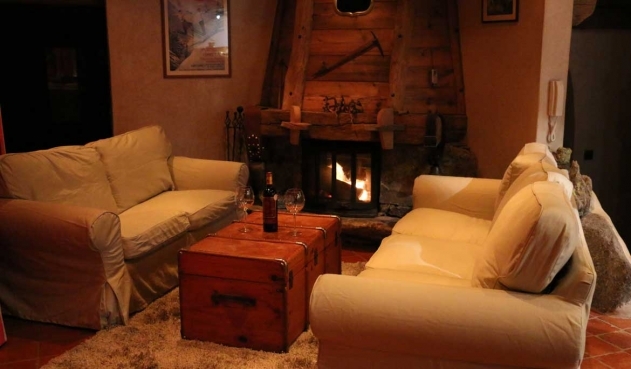 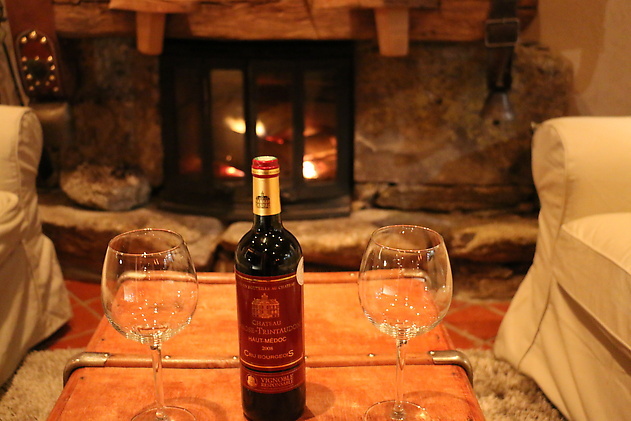 Chalet Veronica is a stunning 6 bedroom ski chalet situated right on the edge of the cross country ski tracks in Les Grassonnets, Argentiere, Chamonix. 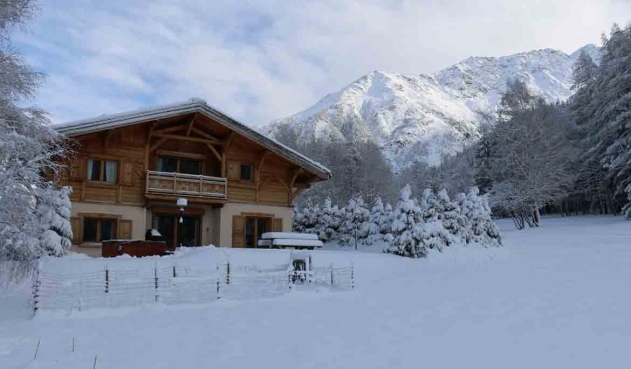 With no neighbours either side its just you and nature soaking in the outdoor spa pool looking up at Grand Montets and the stunning views down the valley towards Mt Blanc. 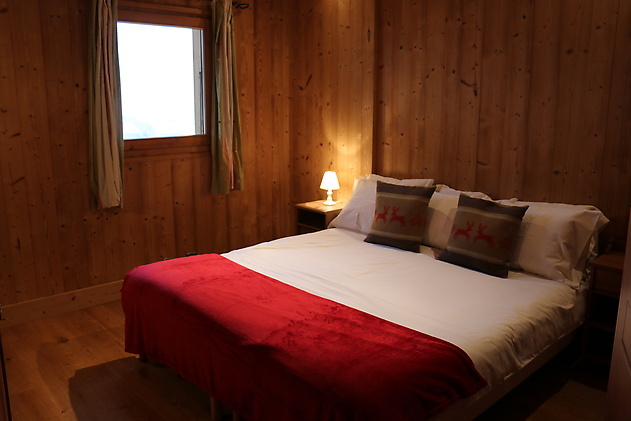 Ideally situated it’s possible to ski tour out in the morning to Grand Montets bottom lifts in less than 15 minutes, walk around in 10 minutes , or catch the bus in 2 minutes, and the bonus at the end of the day is you can ski right back to your chalet and waiting spa pool for that much needed relaxation after a hard days powder skiing. 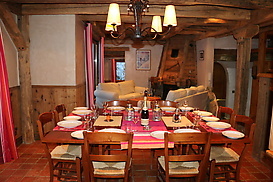 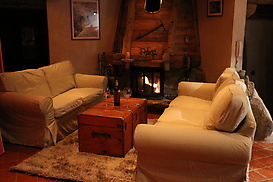 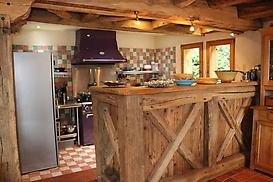 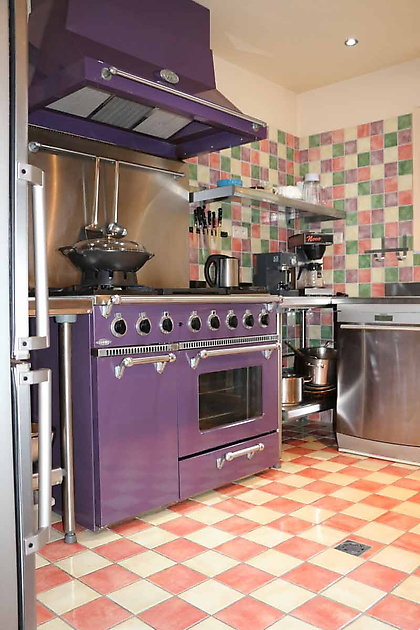 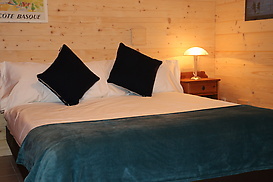 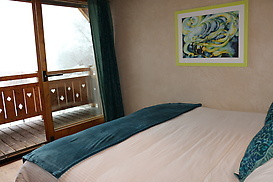 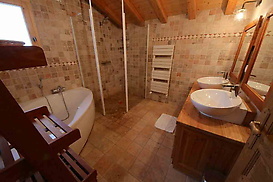 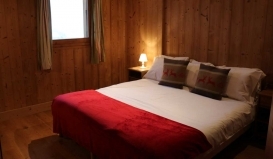 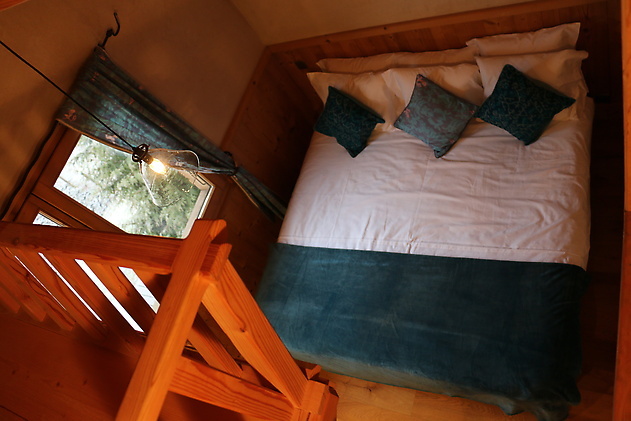 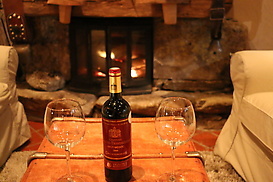 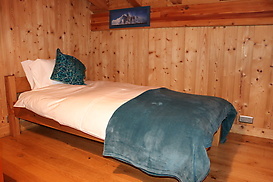 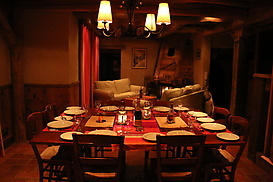 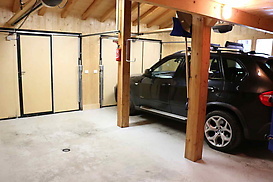 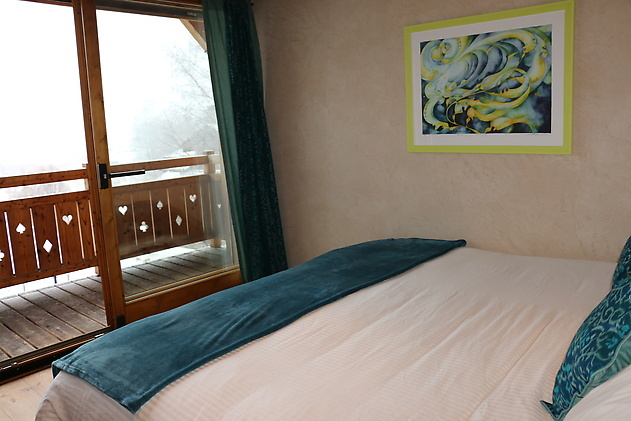 The chalet itself sleeps 14, 11 adults and 3 children in 6 bedrooms plus a couple of children’s hideway rooms. 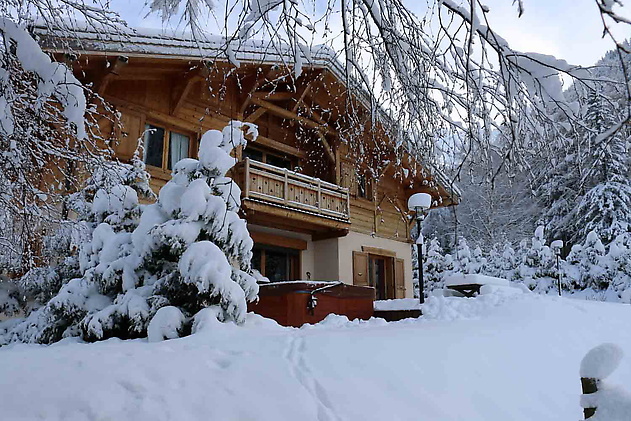 It is beautifully furnished with exclusive furniture, feature fireplace, stunning kitchen, dining room, large screen tv media room, bathrooms and a double garage. 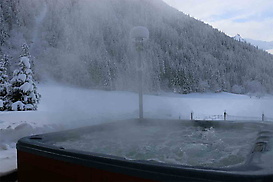 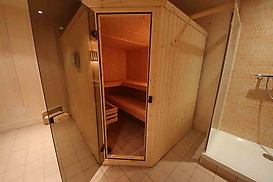 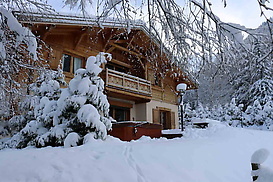 Every conceivable luxury is here, outdoor spa pool, sauna, heated ski room. 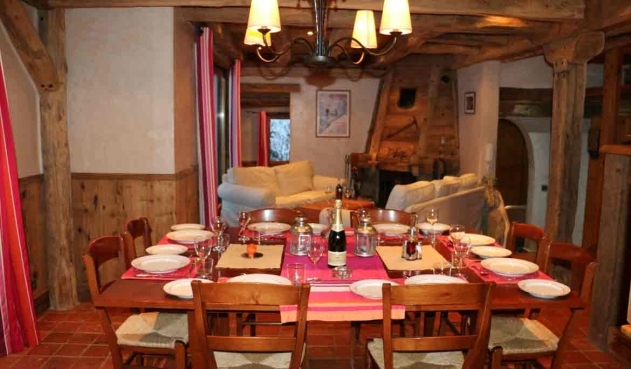 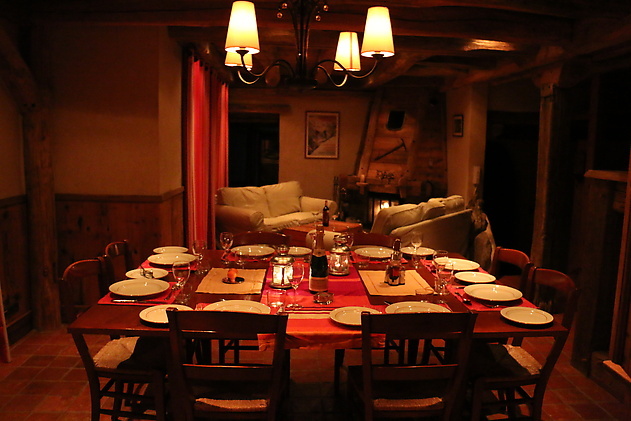 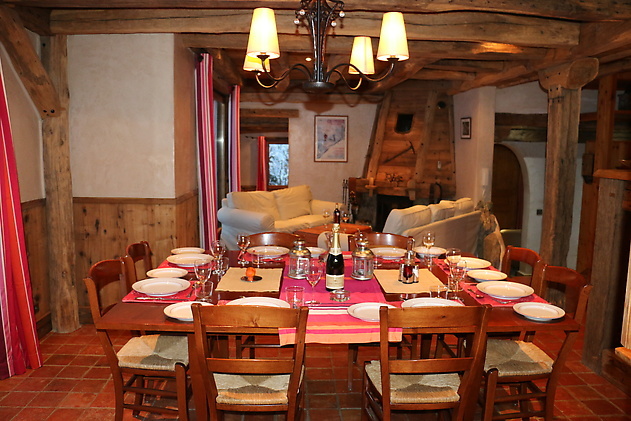 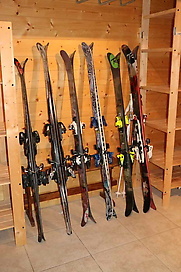 6 Bedroom Argentiere Ski Chalet, all the toys: Sauna, Outdoor Spa Pool, Professional Kitchen, 2 lounges, Fireplace, Plasma TV, Bose Surround Sound, Underfloor Heating, Amazing Old Wood Ambiance, Stunning Views to Aguille and Mt Blanc, Double Garage, Heated Ski Room, Ski home from GM. 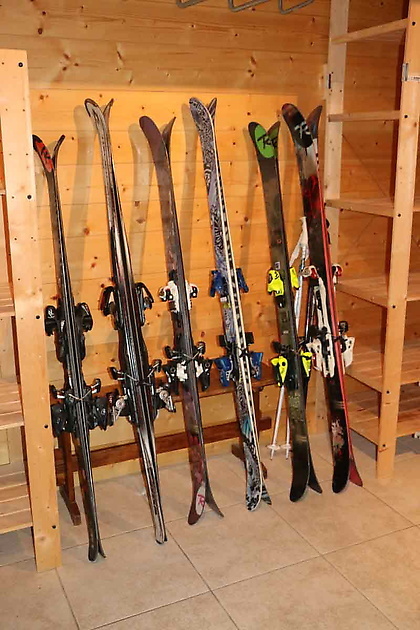 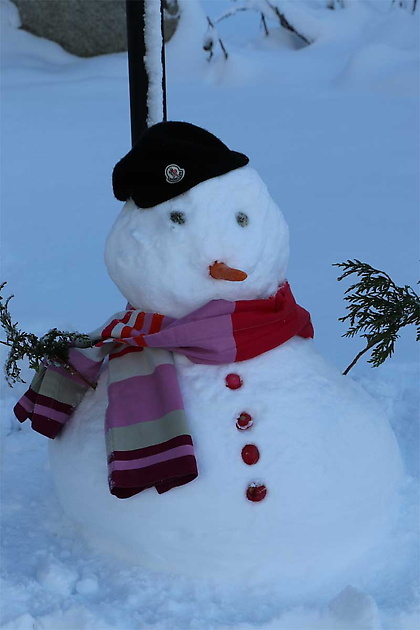 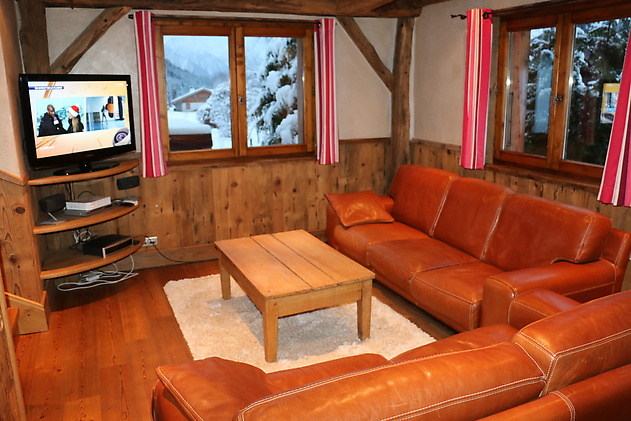 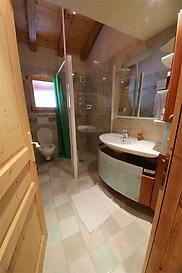 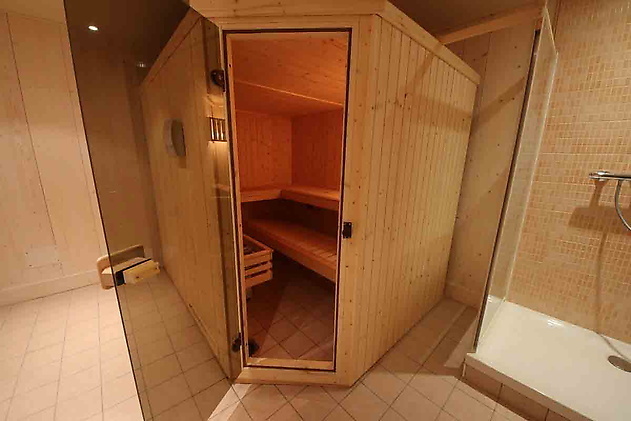 The Chalet has most facilities expected in a luxury chalet, 4 bathrooms, plus a shower, sauna, outdoor spa pool, heated ski room, underfloor heating, wall heating, professional chef kitchen, double garage, heated ski room with seperate access, barbecue for those sunny March/ April days. 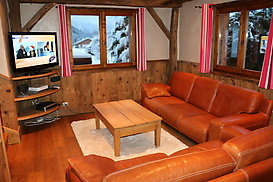 Plasma tv, Bose surround sound, wi-fi and adsl internet.